Bathed in soft, chilly rays of sunshine, the ancient cobblestones, facades and walls of ancient Prague add a warm glow of luminescence on a chill winter day. Though the cold can be biting, winter is the perfect season to pay this amazing city a visit. Not only are crowds thinner, but the city is alive with Christmas – from some of the best Christmas markets in Europe to live seasonal concerts to streets dancing with trees, wreaths, lights and more. Roasted chestnuts, hot wine and local sweet rolls are made and sold on every corner. It is impossible to escape the festive attitude – especially when the snow sweeps in, dusting and blanketing every surface with a layer of soft, white snow! 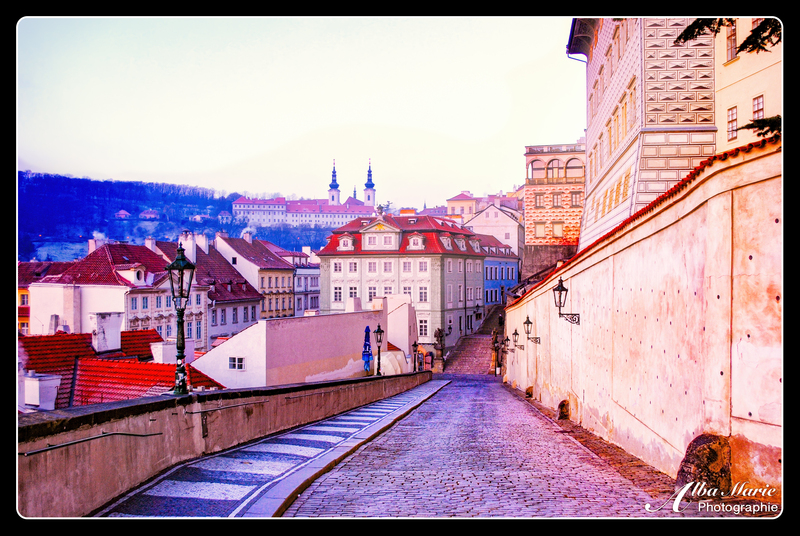 Follow this steep, narrow street up the top of Prague where you’ll come face-to-face with a castle of epic proportions, layered with stones and stories, overlooking not just Prague but a good chunk of Czech Republic (or Czechia) as well. 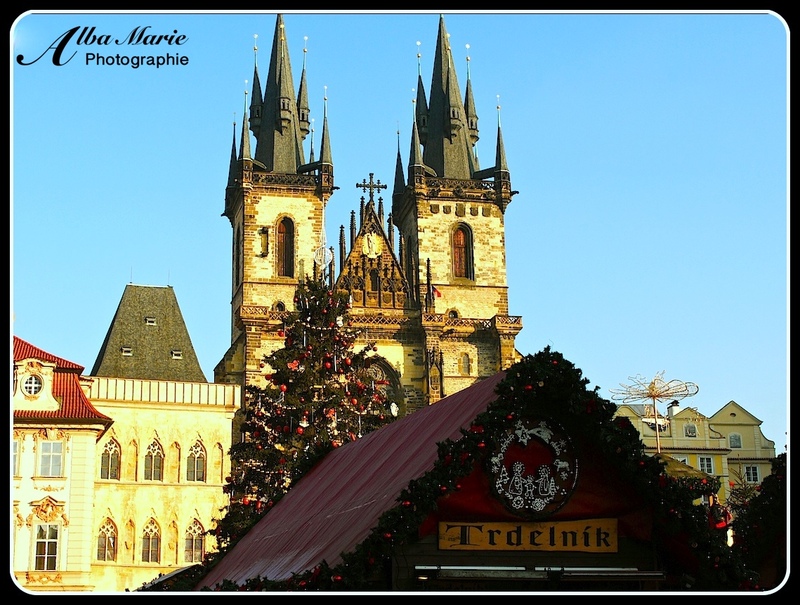 Prague is a perfect Christmas destination in the making! Chances are, at some point in your life, you’ve probably heard, read, or watched a fairy tale. Along with similar features involving a royal family, an evil villain, and some kind of magical element, they are all usually set in the same place: Europe. Okay, perhaps they have lofty names such as “Narnia,” “Arendelle,” “the Enchanted Land,” “Riven-dell” or “Wonderland” but after seeing photos of Europe and comparing them with the drawings and paintings found in storybooks, one can’t help but see the similarities. Prague is arguably one of the most fairytale-esque places Europe has the offer. 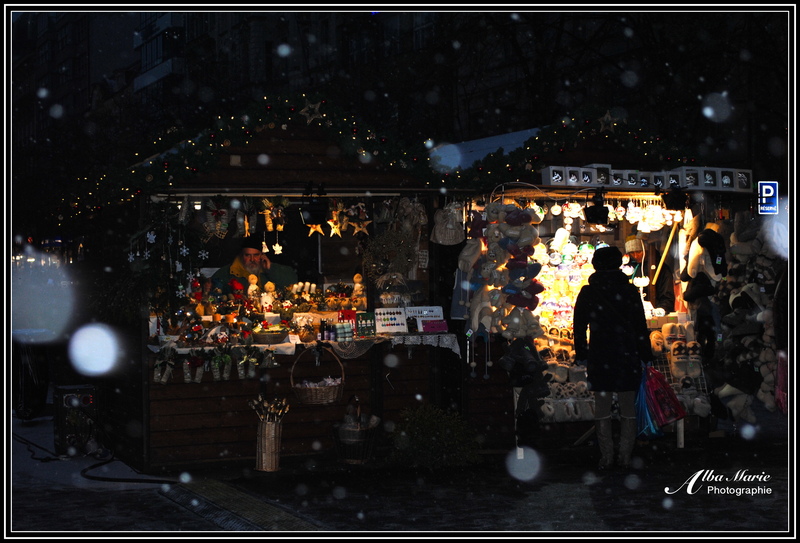 In the wintertime, the streets are decked in ivy, the markets are set up in every available plaza, hot chocolate and hot wine stands are on every corner, and snowflakes are in the air. The distant husky smell of smoke from wood-burning fires combined with the sweet smell of Czech buns mingle in the air to create a mouth-watering aroma. It doesn’t take long for you to realise that Prague was pulled straight from the pages of a fairytale. 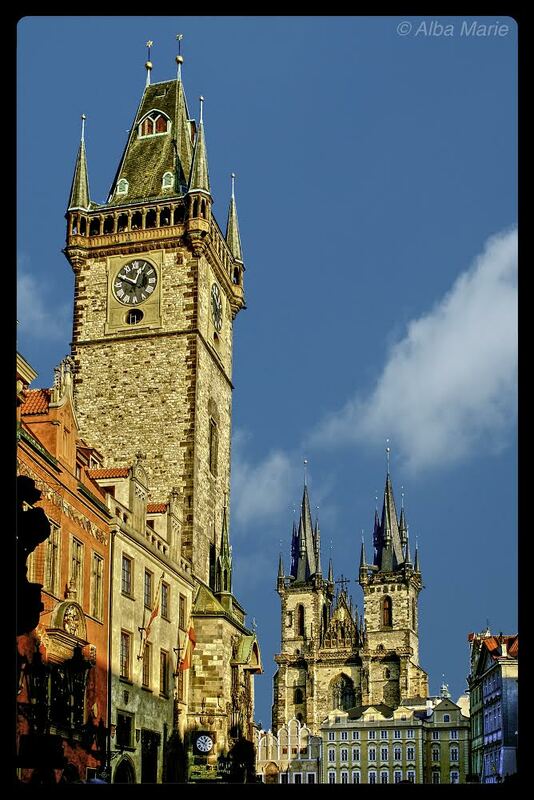 Bathed in early-morning light is the only way to visit Prague’s Staré Město, or Old Town. 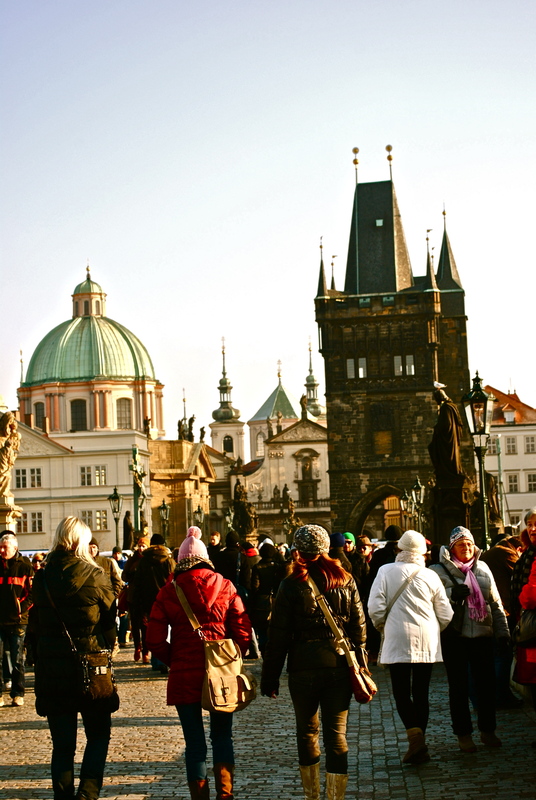 If you only see one Eastern European city, it will probably be Prague. Why? Prague is without doubt one of the most beautiful cities you will ever behold–possibly the most beautiful European city (in my opinion anyway, alongside St Petersburg, Tallinn, Dubrovnik and Ronda). It is also one of the most international–in the space of minutes, no matter the season, one will hear not only English and Czech, but also Polish, Russian, Italian, French, Spanish, German, Swedish, Portuguese, Danish, Slovakian (should I continue? You’ll hear them all! ), as well as plenty of non-European languages. 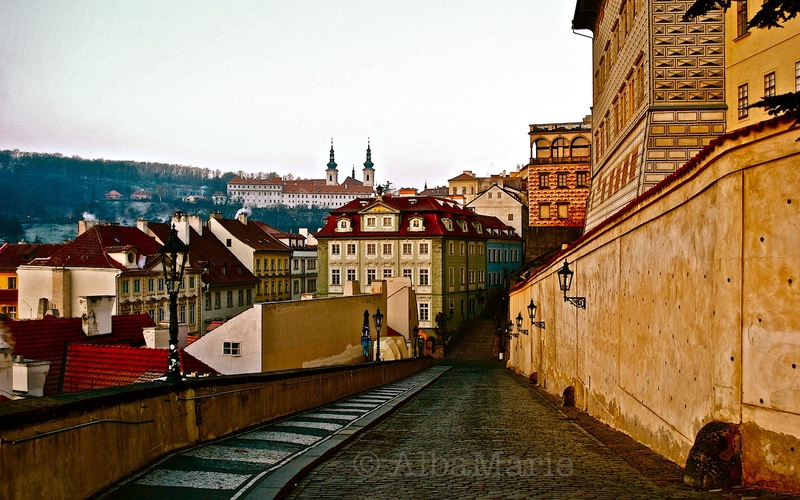 It seems that everyone has discovered the Czech capital–but don’t let that stop you! Prague’s magnificent old town, its massive castle, its picturesque views from Castle Hill, its delicious beer, its unbelievably low prices, and its generally quaint yet elegant appearance is to die for! Its central location makes it easy to visit, as a 5-hour drive in any direction will get you to : Berlin, Bratislava, Budapest, Częstochowa, Dresden, Graz, Krakow, Munich, Nuremburg, Vienna, or Wroclaw ! 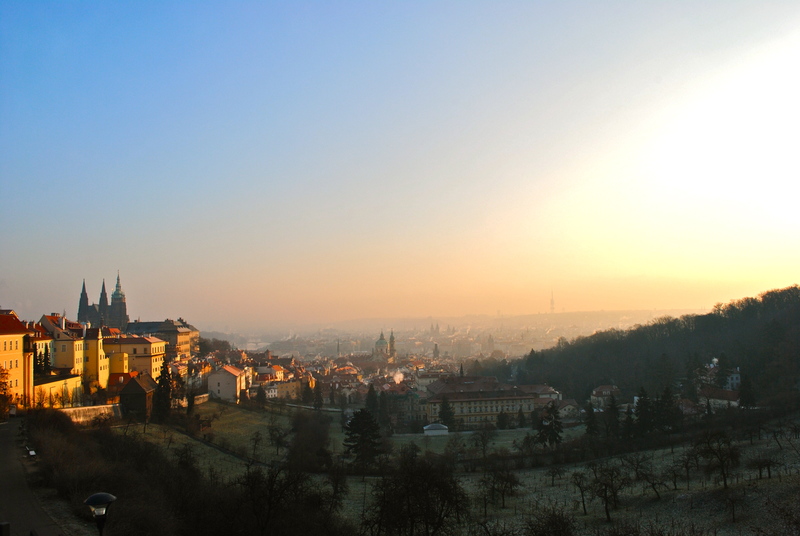 While in town, be sure to go shopping–they have some of the cheapest prices you’ll ever see–but most importantly, be sure to rise and shine early at least once, because Prague during the sunrise is, well, utterly beautiful! If you haven’t been to Prague, then you are certainly missing out. Yes it’s true, so many others have decided to make the trip that you will be up to the neck in tourists (even in December, when this photo was taken). But is that a reason to miss out for a chance to see a contender for Most Beautiful European City? (tied with Tallinn, Brugge, and perhaps Budapest, though Prague is the frontrunner). The Charles Bridge, with construction beginning in 1357 under King Charles IV, was originally called the Stone Bridge or Prague Bridge; the name wasn’t changed until 1870. 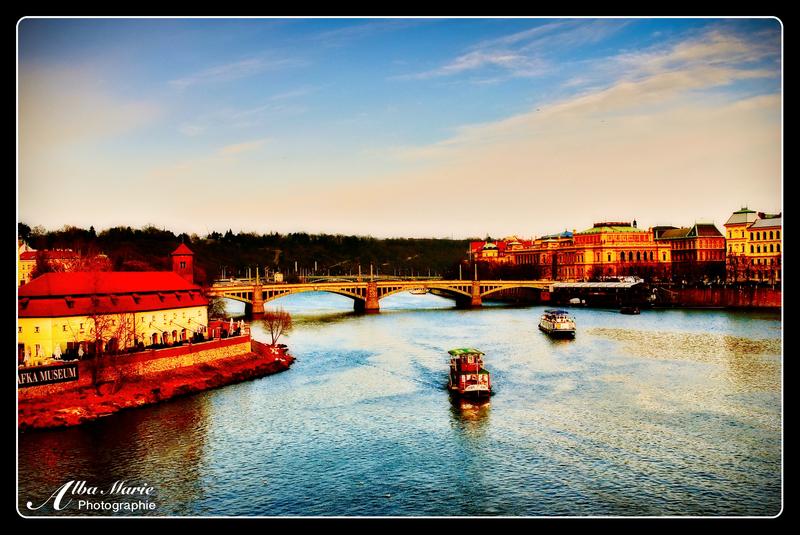 In fact, the bridge was the only means to cross the Vltava River up until 1841. Clearly, it was–and is–full of people, but traversing the bridge is also a wonderful experience. A way to avoid the crowds would be to be an early riser and get out there to photograph the famous bridge before the other tourists awaken–quite the opposite of this photo taken at high noon. Evening is also a lovely time for a stroll. No matter how or when you cross the Charles Bridge, it will still be beautiful. Prague is easily one of Europe’s prettiest cities, and with views such as this one, who can judge? It’s been around for 1,100 years, it’s the 14th largest city in the European Union, and was once the the seat of two Holy Roman Emperors, so by extension, the capital of the Holy Roman Empire. It is also a UNESCO site, and is the 6th most visited city in Europe. Outside of all that, it affords views such as this one, which can be seen from a quiet little vista point behind Prague Castle. Sit down on the thousand year old wall, let the sun fill the valley, let the light bounce off Prague’s roofs and stay awhile because you don’t see view like this just any old day…It’s like magic! 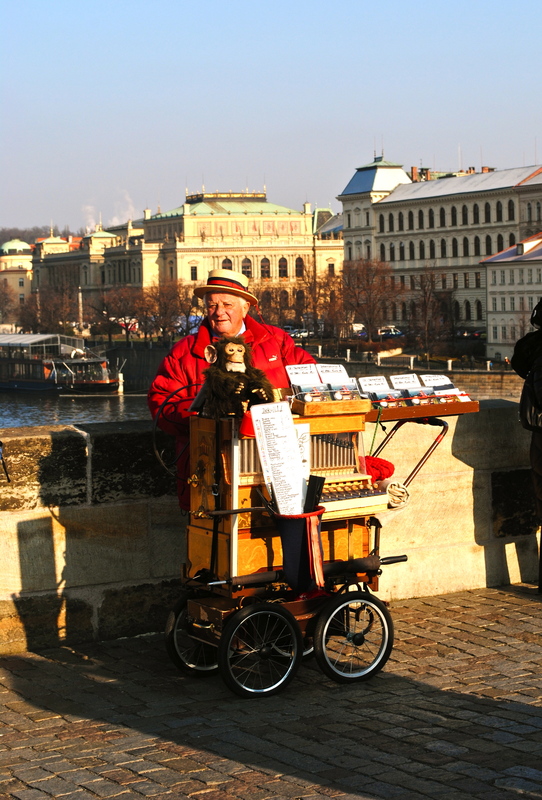 An organ-grinder on the Charles Bridge, one of the world’s most famous and most beautiful bridges. Street performers are a common sight in European cities…anything from a puppeteer to an opera singer to a guitar-player to a juggler to a statue, you will see them everywhere. They add character and life as well as entertainment for tourists and locals alike. Sometimes, they even become iconic. Anyone who has visited Prague will surely remember this fellow and his mechanical monkey on Charles Bridge!